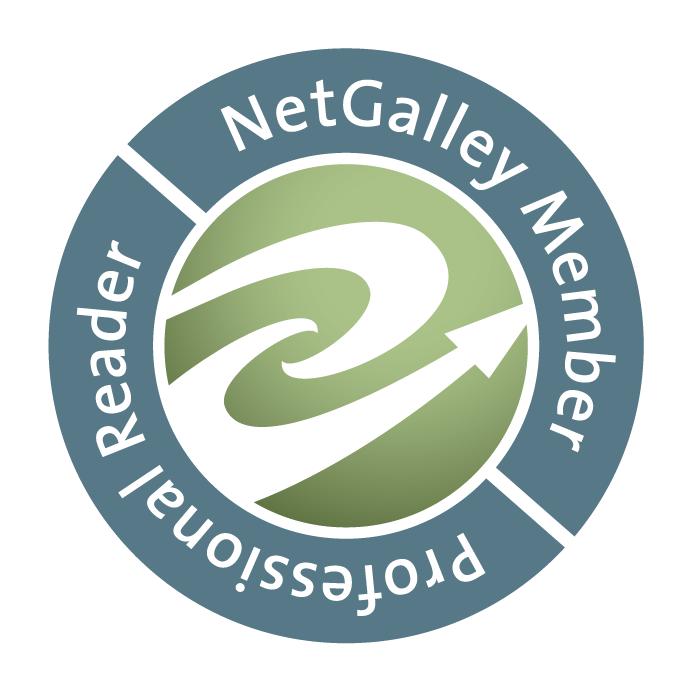 Hey there readers! Been way too long since I had time to write anything bloggish beyond reviews and spotlights. My summer was eventful and unusually exhausting. Now I'm working both a day job and a night job as the school year begins. But as the weather (hopefully) begins to cool here's hoping there's less to do that's keeping me away from my TBR and you guys. Since I haven't been able to really update Goodreads as actively as I like to my currently reading is a bit wonky at the moment. I'm currently working on a few different books worth noting and some non-fiction that's not. Leave me a comment and tell me how you've been! If I'm honest, I wasn't all that interested in this one. Since it was my Owlcrate book this month and it arrived on a day when I had just finished another book I decided to just start it and see if I could get into it. To my surprise I'm enjoying it a lot. That's one thing I do like about subscription boxes, sometimes you get something you'd never have chosen yourself that winds up being a really enjoyable read. 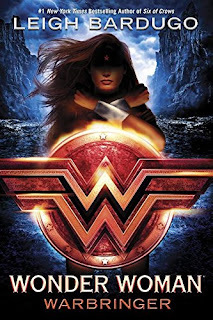 Wonder Woman: Warbringer by Leigh BardugoShe will become one of the world's greatest heroes: WONDER WOMAN. But first she is Diana, Princess of the Amazons. And her fight is just beginning. . . . 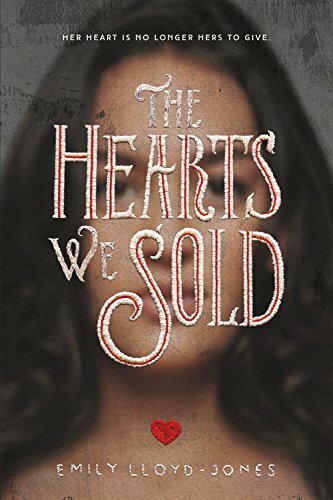 This was one I had preordered and decided to cancel after I received an ARC. I just cannot get into it. Though I really like Bardugo's writing style for some reason this story is just not engaging me. Yet. I'm a few chapters in now and greatly hoping that will change. Have any of you read it already? Was your experience similar? 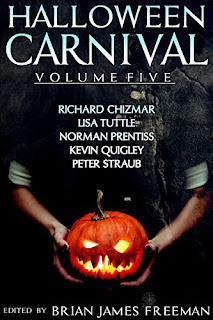 Richard Chizmar, Lisa Tuttle, Norman Prentiss, Kevin Quigley, and Peter Straub unmask monsters hiding in plain sight in an anthology of heart-pounding short fiction assembled by horror author and editor Brian James Freeman. You’ve read about what happened that night. What you don’t know is the true extent of the damage. The papers got it wrong—and the truth is so much worse than you thought. Elaine hasn’t been back to her hometown in years. The house she lived in is gone. The tower house isn’t—nor are the stories of the fate that befalls whoever dares to go there. People think there’s some sort of mystical power that allows enchantments and witchcraft to come to life on Halloween night. But real magic obeys no calendar—and true evil strikes whenever it’s least expected. In Hollywood, everyone lives forever. At least that’s what I used to think . . . before Jessica. But no one seems to live long when they’re around me. When it comes to jazz, there are players, and there are legends. “Hat” was a legend. His real name didn’t even matter. Still, he had his secrets—secrets best left buried in the past. Short stories haven't really been my thing in the past but as my life gets crazier I find that they've been a nice break from my usual big reads. As soon as the school year starts, and sometimes even sooner, I start getting excited for Halloween. I guess this is a brand new anthology series this year so I might have to snap all of them up (there are five) and nibble away through the next month of so.